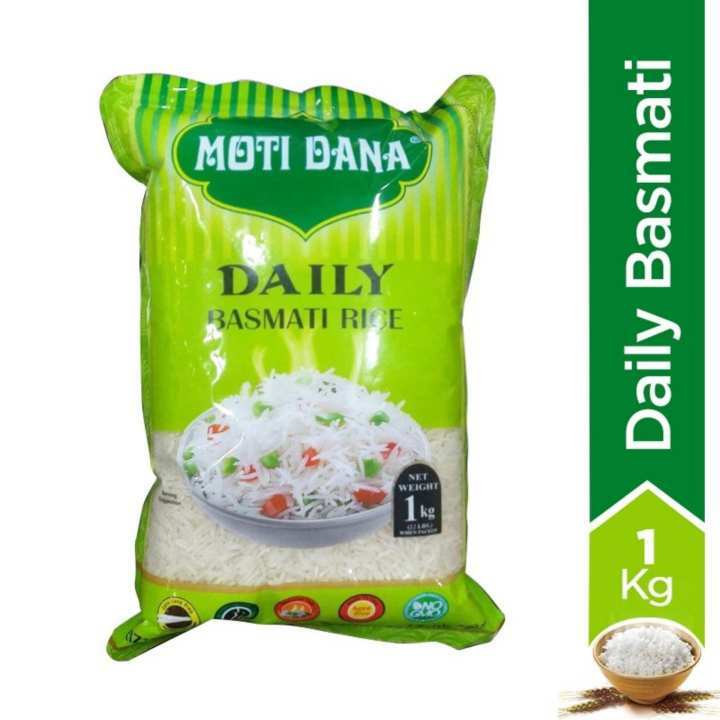 MOTIDANA DAILY is an export quality Basmati rice. It is affordable, aromatic and ideal for every day used. Quality is average dont buy it. for Kheer We usually use MOTIDANA ECONOMY and for best biryani rice please use MOTIDANA XXL. but for daily purpose use you can use MOTIDANA DAILY. 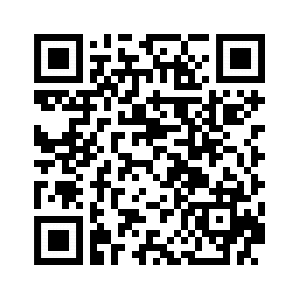 please send us email with quantity?